The ancient dragonborn people have returned to Shaeyara, and with them came the dragons. But the celebration of their return is short-lived as they soon discover that they are not welcome. The world is at war. After living underground for eight months, Andie and her followers have had enough. It is time to return to the surface to find her people, and together they must stop the lies and prove to the world who the true monsters are: The University that has had the world in its clutches for centuries. 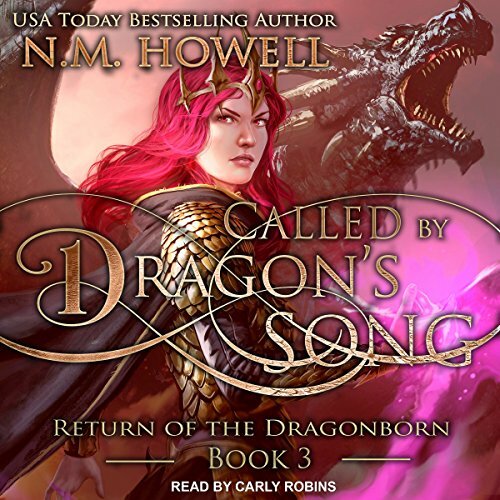 USA Today best-selling author N. M. Howell presents the third novel in her Return of the Dragonborn series. 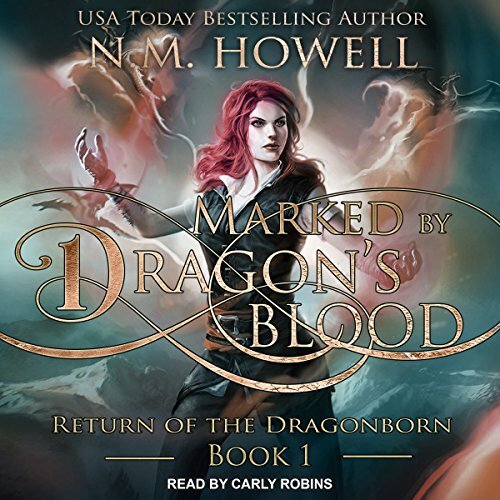 Dragonborn and sorcerers unite in the face of war. 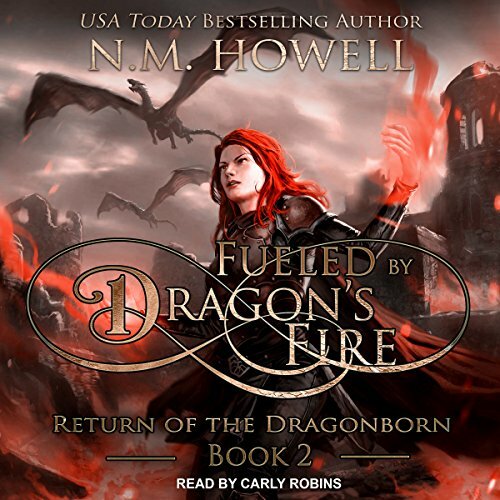 Arvall has finally accepted the dragonborn and their dragons, and the University is finally set to re-open in a time of relative peace. But in not so distant lands, the enemy prepares to strike.